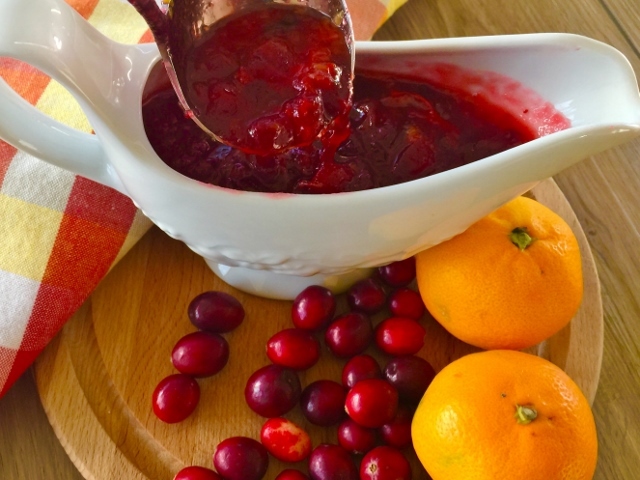 Boozy Orange-Cranberry Sauce - Recipe! - Live. Love. Laugh. Food. 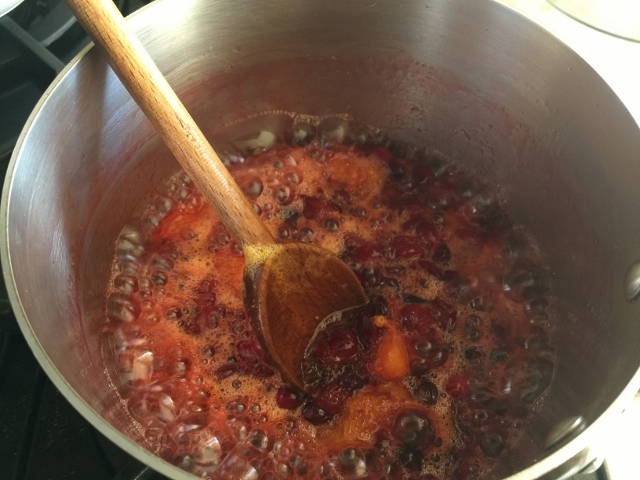 Boozy Orange-Cranberry Sauce – Recipe! Cranberry Sauce has been part of the holiday table as far as I can remember. The tart scarlet balls cooked down into a fragrant puckering sauce that compliments any turkey dinner. 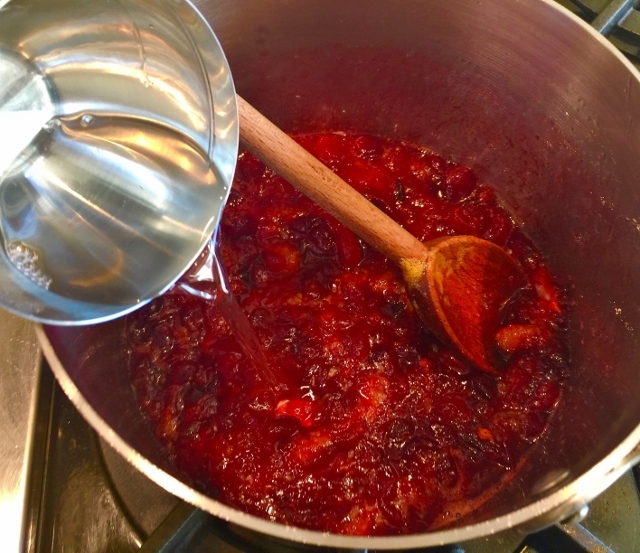 Cranberry Sauce recipes can vary depending upon what is added to the blend. Some people prefer their sauce straight with no additions, while others like to get creative, like me and whip up something slightly adventurous. Just don’t be one of those who prefers cranberry sauce from a can with the ring indentations -yikes! 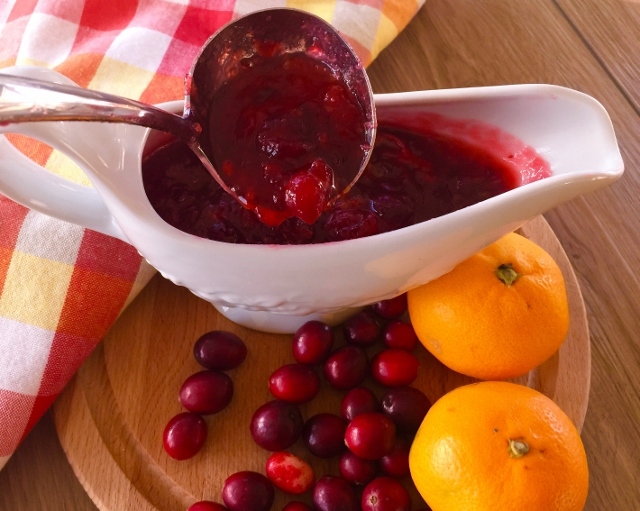 Cranberry Sauce is a simple preparation, even if you add a few ingredients to spruce it up. This year I decided to go with essence of orange and add tangerine and a little Cointreau for an adult-like flavor. The combination of cranberries and oranges go nicely together because the citrus mellows out the tangy cranberry taste. 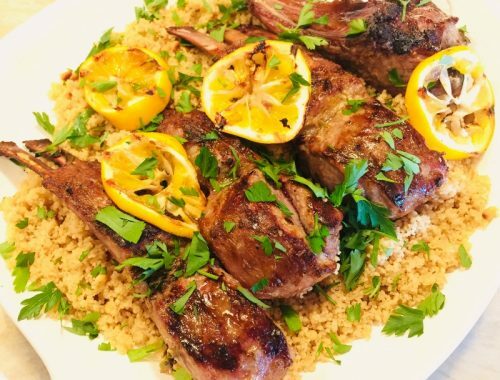 You can make a batch in under 10 minutes days ahead of your dinner, and store in an airtight container in the refrigerator. If you don’t have tangerines on hand, oranges will work too. Happy Holidays. 1. 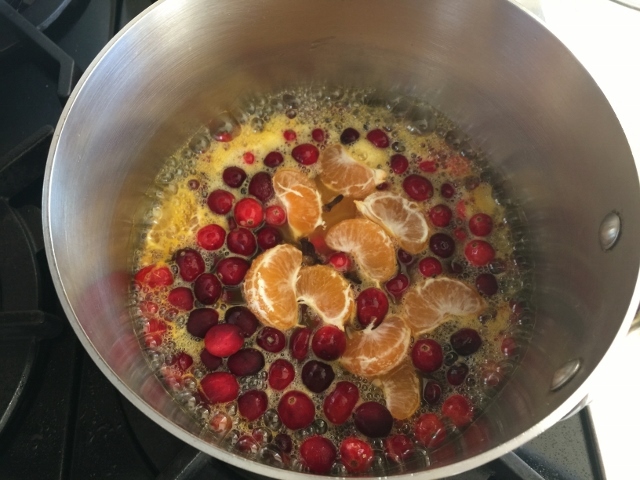 In a large saucepan over medium heat, add cranberries, tangerine juice, tangerine, sugar, cloves and 1/4 cup water. Cook for 8 minutes, or until the cranberries have popped and the liquid is reduced by half. Skim off any foam from the top of sauce as it cooks. 2. Remove from heat and add Cointreau, stir to combine. Let rest in pan for 15 minutes – the sauce will continue to thicken as it cools. 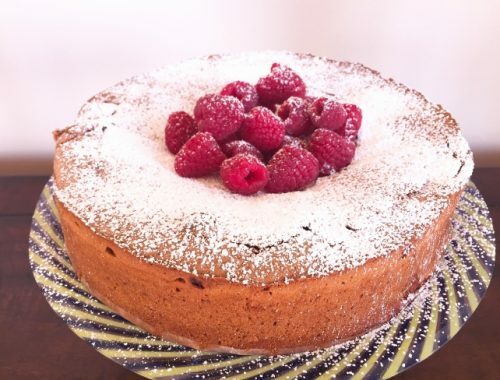 Place in an airtight container and store in the refrigerator, until ready to serve. Enjoy! Milk Chocolate Gobs – Recipe! Boo! 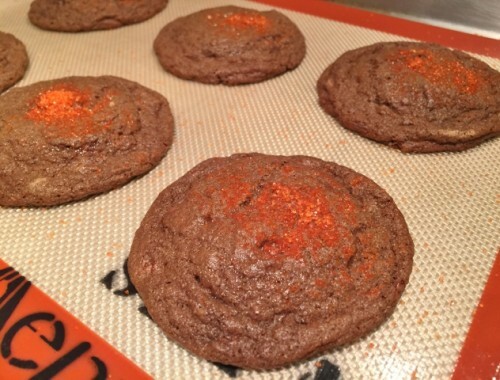 Perfect for a Happy Halloween!